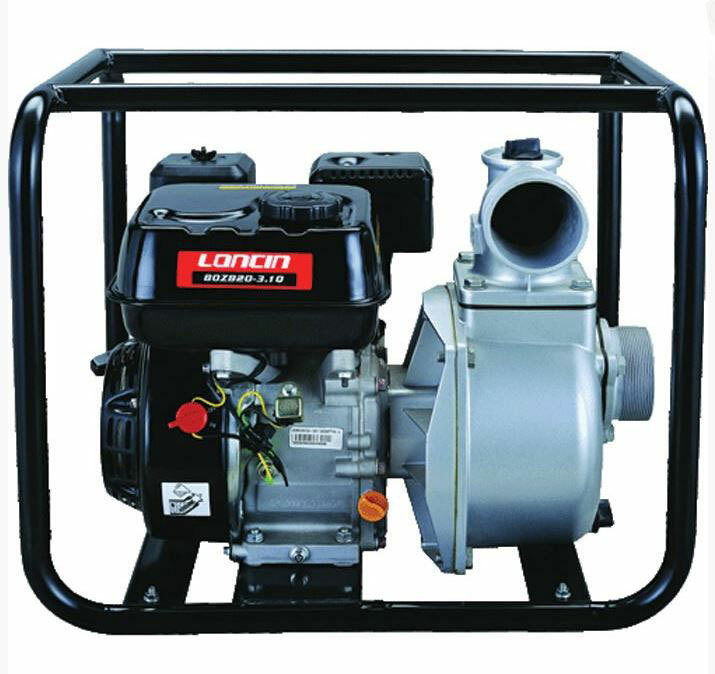 The LC80ZB35-4.5Q is powered by a commercial grade 163cc, 4.8hp G160F engine. it's low in emissions and low in vibrations making this a quieter machine. Delivers a volume of 48,000 litres per hour, prefect for emptying a swimming pool, small scale flood scale or garden irrigation. The body of the pump is made from aluminium and the seals are made from ceramic which are corrosion resistant. Surrounded by a strong and sturdy metal frame to protect the fuel tank and engine. For safety there is a low engine oil protection device built in.